Vacation at home & invite the extended family with friends! No need to travel to a hotel/water park when you can swim inside year round, hunt , fish summer & winter or cozy around one of the two fireplaces! 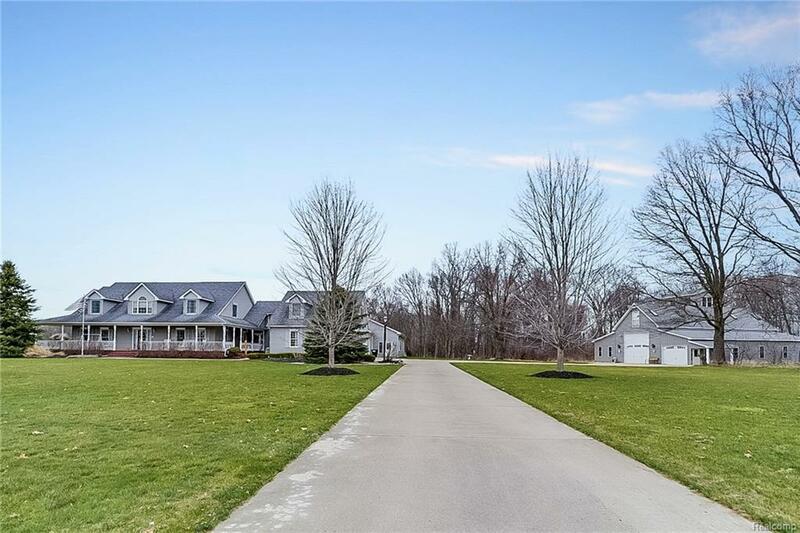 Estate: over 14 acres of meticulously maintained property including stocked pond with windmill. 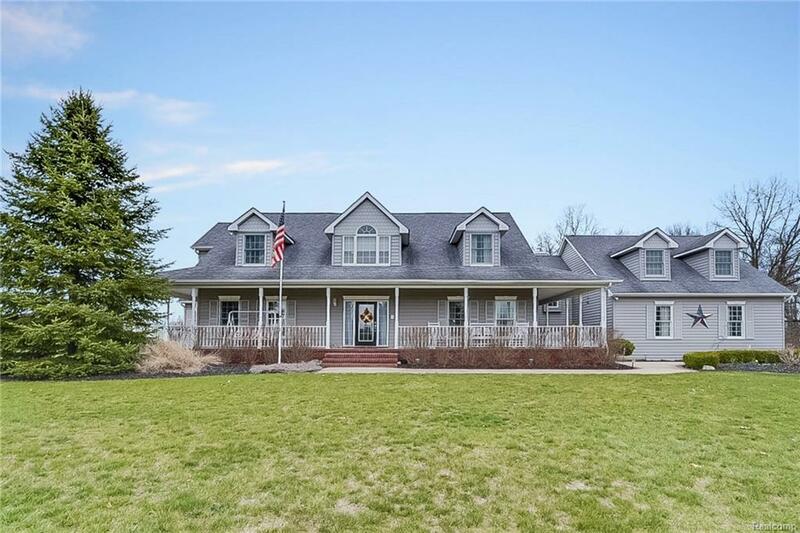 Handsome Cape Cod of casual elegance & numerous notable features: indoor salt water pool w/ adjoining hot tub & heated floors. 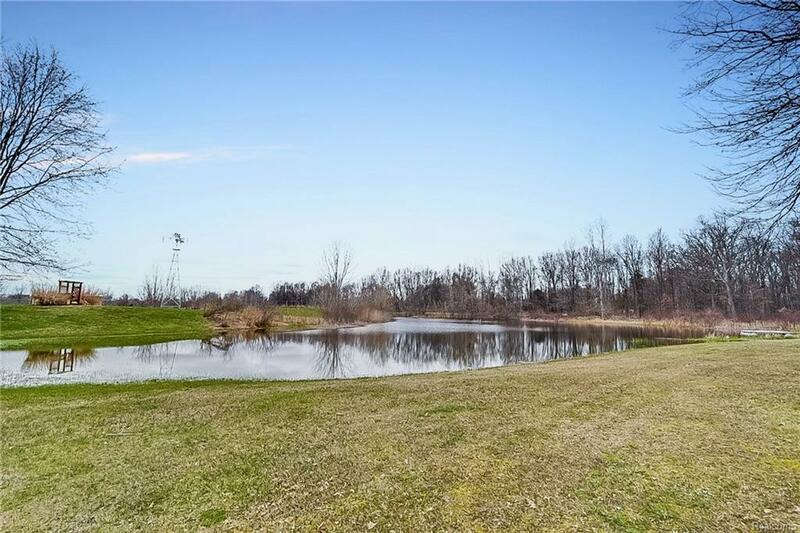 Entry level master?s suite overlooks acreage & water feature. Home office, bright kitchen w/ an abundance of cabinets, quartz counters & center island. All bedrooms have private bathrooms. Great room with custom entertainment center. Mindfully designed for "at home" office and/or care taker. 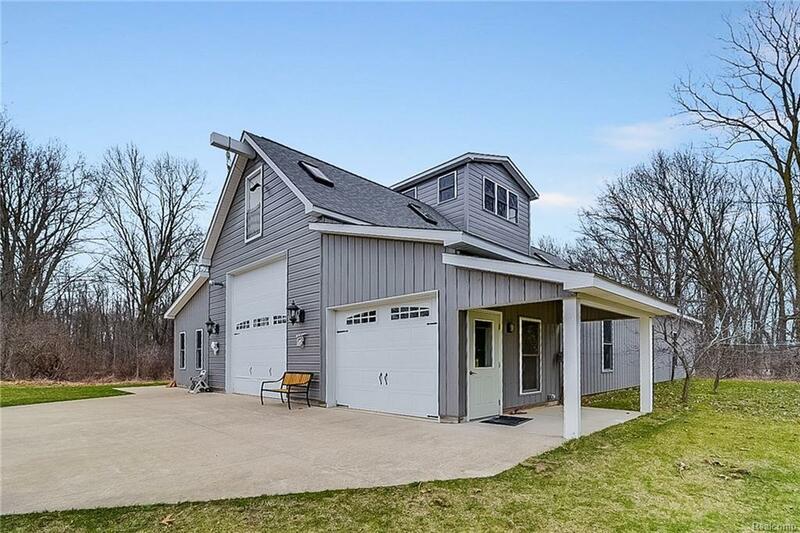 The ultimate: 3 level heated barn, "Man Cave" with shop, bathroom & constructed for the ease of RV storage, lawn equipment,boats & additional cars. Property adjoins Lakeland Trail. Add?l property available. See agent for exclusions.